The prospect opened up, saying his biggest objection to community living was how to fit all the things from his house that reminded him of his wife into an apartment – a common objection. 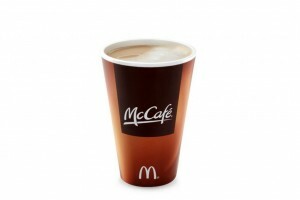 He began to talk about how much he missed his wife, and how lonely he had become – his daily McDonald’s coffee, in fact, was born out of a simple desire to be around others. It was then the prospect understood all the socialization (and floor plans) that a community could offer. The question also made him realize that no matter how much he missed his wife, he wouldn’t be able to create a happy or healthy life at home alone.